I want to cover best of Italy and Spain in 5-7 days in the month of August. I am travelling with family. A travel plan for Italy and Spain is ready for you! As you want to cover best of Spain and Italy so I would suggest you to visit Milan and Barcelona only as you have just got 5 to 7 days in your hand. I will try to cover the best among them, so that it leads to a memorable trip of yours. 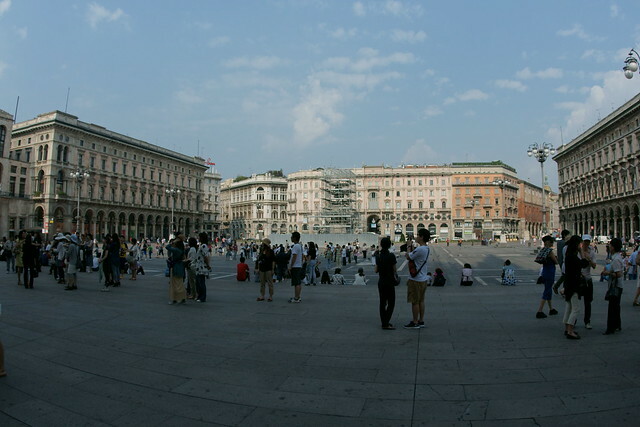 Milan is known for its sophistication and heritage which makes it one the most famous tourist city. 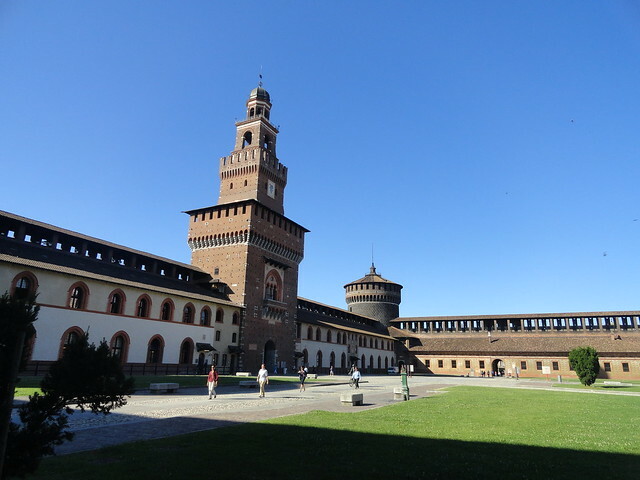 On the first day of your visit in Milan you can visit Castello Sforzesco, Via Monte Napolene and Navigli Disrict. The Castello Sforzesco is one of the largest castles of Europe and presently serves as a home to many museums like The Museum of Musical Instruments, the Egyptian Museum, the Antique Furniture amp Wooden Sculpture Museum, Archaeological Museum of Milan and many more that exhibits some great artefacts. 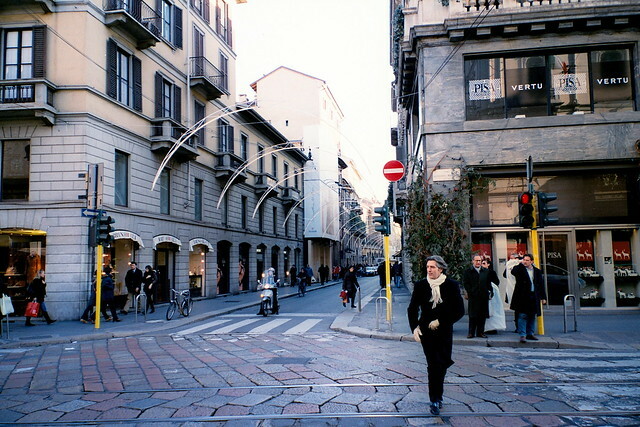 This place is the most happening shopping areas of Milan and known as the most expensive and important street of Milan Fashion District known which is loaded with numerous fashion boutiques and renowned international brand showrooms. This place is regarded as the most romantic places of Milan and it offers a great destination for shopping and nightlife for travelers. Navigli District accommodates many cafes, restaurants and bars which makes it the place to enjoy the nightlife of Milan. After experiencing the interesting nightlife at Navigli District you should return to your hotel for a nice sleep. On the second day of your stay in Milan you can include visit to La Scala Opera, Galleria Vittorio Emanuele ll and Duomo Di Milano. 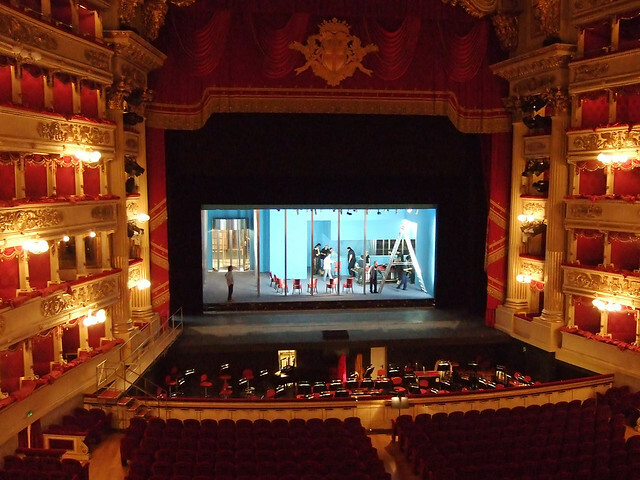 La Scala Opera is one of the most leading ballet and opera houses which serves as the stage for the finest international singers and artists from around the world. 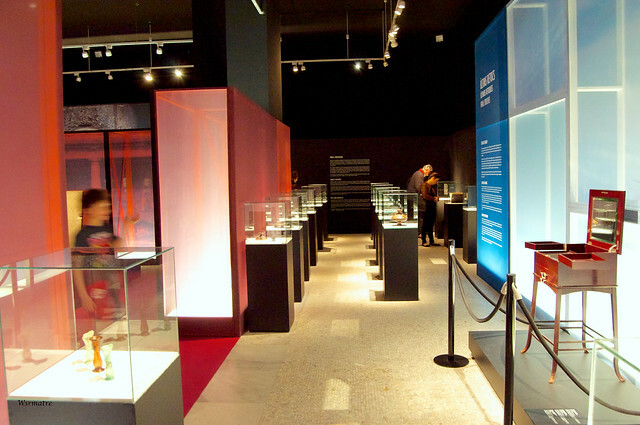 They also have museum that exhibits various collections of music instruments, the architect of La Scala and many more. 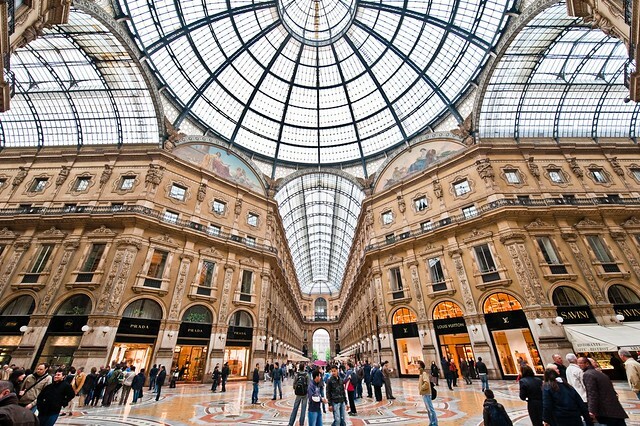 Galleria Vittorio Emanuele II is one the world’s oldest shopping malls. It is a five storey mall and the roof is made of glass amp iron and the building is decorated beautifully with some great paintings, mosaics amp statues. Duomo Di Milano is the largest in Italy and the fifth largest Cathedral in the world. This cathedral also has a museum and library that features everything regarding the Cathedral. 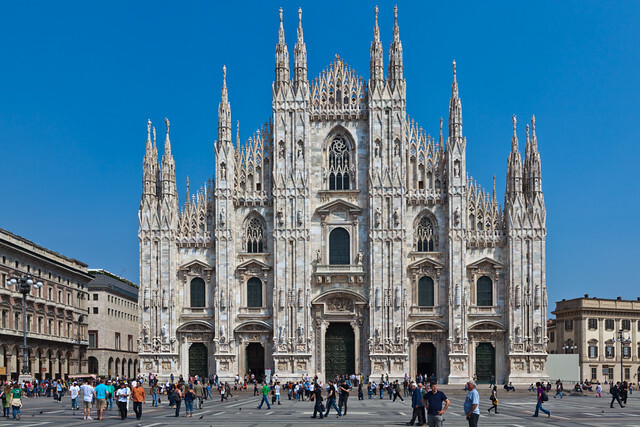 Duomo Di Milano is famous for its attractions on the roof that include breathtaking sculpture, forest of openwork, pinnacles and spires that are delicately set upon the flying buttresses. With this you can call it a day and head back to your hotel as the next morning you need to head to Barcelona. Barcelona is the capital and largest city of Catalonia and Spain's second largest city. It is a treasure trove of unique blend of Catalan culture, distinctive architecture, lively nightlife and trendy, stylish hotels. On the first day of your stay in Barcelona you can visit La Sagrada Familia Museum, Catalan Museum of Archaeology and the Gothic Quarter. 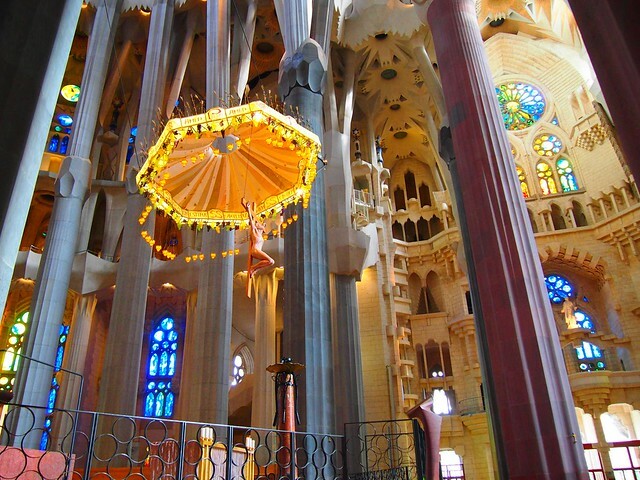 The La Sagrada Familia Museum is housed in the building of the same name. The museum details the history and development of the Sagrada Familia and also gives fascinating insights into Gaudí himself. 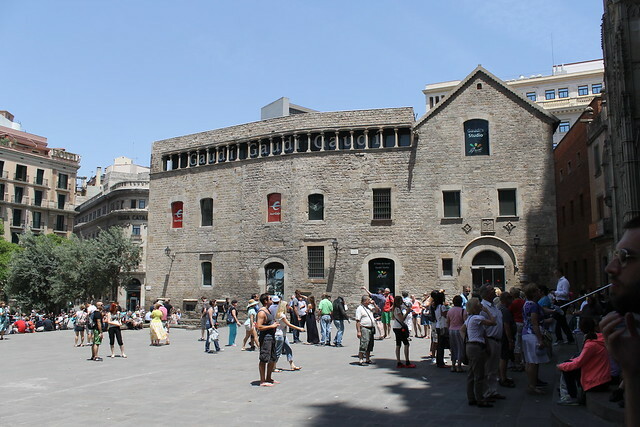 This museum offers a truly fascinating visit because you will see photos of the development of the Sagrada Familia from the present day back to its early beginnings. There's also a model of the Sagrada Familia depicting what it will look like once it's completed and it is predicted to happen in the next 30 years. Catalan Museum of Archaeology has many interesting archaeology exhibits cover periods during prehistoric times and ancient history. The curators have given particular emphasis on the archaeological remains from Catalunya. This museum is very interesting if you want to learn more about the ancient history of Catalunya and is well worth a visit if only for the novelty of subject material. The Gothic Quarter is the center of the old city of Barcelona. The beautiful neighborhood known as the Gothic Quarter is so called because it used to be the Roman village and thus has some remnants of its glorious past. These days because of the constant modernization it is very possible to spot an ancient building right next to one built in the 90s. It is this mix of old and new that brings people from all over the world to stay in the Gothic Quarter. After visiting these you can return to your hotel in the evening and rest for the next day. 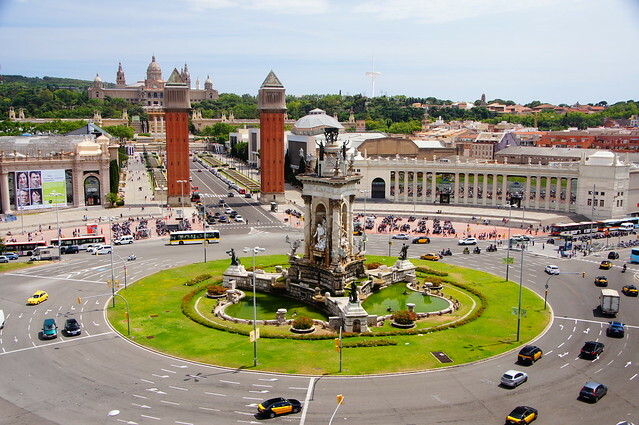 On the second day of your stay in Barcelona you can visit the Plaça d'Espanya, Park Güell and Montserrat. Plaça Espanya is a lovely plaza just out of the centre of town, where many of the main roads in Barcelona, such as Gran Via and Parallel intersect. It is also home to Barcelona's old bull-fighting ring which is now nothing but a shell, albeit quite a beautiful one.The main draw to Plaça Espanya is the Palau Nacional which is the Museum of Catalan art, stands regally up on the side of Montjuïc. It's stunning and there is never a better time to see it than when it is lit up at night with the Magic Fountain in front. The Park Güell is a public park system composed of gardens and architectonic elements located on Carmelo Hill. Park Güell was commissioned by Eusebi Güell who wanted to create a stylish park for Barcelona aristocracy. The park contains amazing stone structures (see below), stunning tiling and fascinating buildings. You can see from this picture the Gaudí dragon fountain that is at the entrance to Güell Park. This dragon is adorned in beautiful colored tiling and there is something rather hypnotic and magical about it. Montserrat is a multi-peaked mountain located near the city of Barcelona, in Catalonia, Spain. It is part of the Catalan Pre-Coastal Range. Montserrat is a spectacularly beautiful Benedictine monk mountain retreat about one-hour North West from Barcelona by train. Not only is Montserrat Monastery of significant religious importance but the natural beauty surrounding the monastery is simply breathtaking. At the end of the trip, you are free to enjoy the evening in one of Madrid’s bars or pubs and after that you can head back to your hotel. The itinerary of the fifth day should include Palau de la Música Catalana, Castell de Montjuïc, Magic fountain of Montjuic and Barceloneta Beach. The Palau de la Música Catalana is a concert hall in Barcelona, Spain. Designed in the Catalan modernist style by the architect Lluís Domènech i Montaner, it was built between 1905 and 1908 for the Orfeó Català, a choral society founded in 1891 that was a leading force in the Catalan cultural movement that came to be known as the Renaixença (Catalan Rebirth). It was funded by public donations and is one of the most iconic examples of Catalonia’s architectural and musical heritage. Castell de Montjuïc is located just 20 minutes’ drive from the city of Barcelona. Montjuïc Castle is an old military fortress, with roots dating back from 1640, currently serving as a Barcelona municipal facility, built on top of Montjuïc hill in Barcelona, Catalonia, Spain. The Magic Fountain of Montjuïc is a fountain located at the head of Avenida Maria Cristina in the Montjuïc neighborhood of Barcelona, Catalonia, Spain. The fountain is situated below the Palau Nacional on the Montjuïc hill. The Magic Fountain is the main feature of the collection of waterfalls and ponds on Avinguda Maria Cristina, which stretches from the Palau Nacional to Plaça Espanya in Montjuïc. This is a spectacular fountain which is very popular because of its water arrangements, sound and lighting. 2, 600 liters of water are pumped through this great fountain per second in three concentric pools which have a water recirculation system. 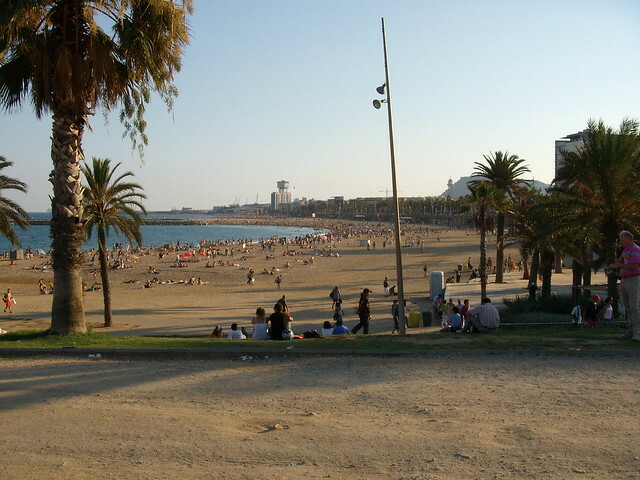 Barceloneta is the first of the Barcelona beaches and can therefore get quite busy during the summer months. The picture of Barceloneta beach above was taken on 3rd of October, and the sun is still shining! But it's not always like this. Some days can be overcast or even rainy -it's the luck of the draw. The best way to reach this amazing beach is by Metro. The nearest metro station to the beach is "Barceloneta" (Yellow Line, L4). You need to turn right on leaving the metro and cross the main road, continue walking straight along Passeig de Joan de Borbo for about 10 minutes. You will see the marina area on your right as you walk. There are many things to do on the beach besides swim. One can go for windsurfing and kite surfing or you can also enjoy a refreshing drink from one of the many beach huts. Or, if you're in need to relax, just lie down and soak up the warmth of the Spanish sun with a good book. You can spend half a day at the beach and return to your hotel by the evening as you have to head back to Schouweiler the next day. This is the last day of your trip you need to head back to your home. Make sure you pack all your belongings carefully and reach airport three hours’ prior your flight timings.